Well done and what a lovely welcoming party you have. Congratulations on having raised so much as well. Aren’t people generous? 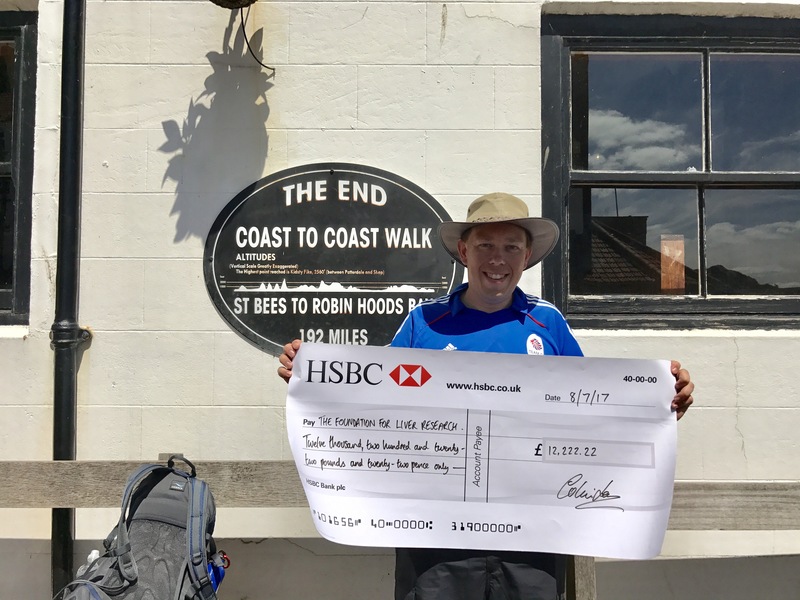 I had no initial intention to raise money but so many people asked is they could sponsor me I ended up raising £1000 for Cystic Fibrosis.